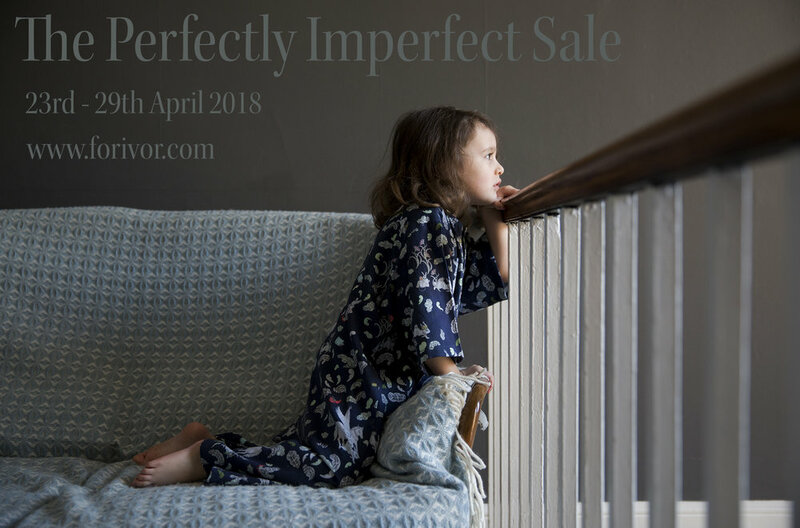 After being shocked this year at how a fairly small business like ours could create so much potential waste of slightly imperfect bedding and Nightwear, we will be offering a selection of our organic cotton products with a generous discount. There may be a few loose threads or a few marks from the printers, but nothing that we feel would seriously impact your enjoyment of our products...they are still well made & super soft with all the details of the original artwork. We’d much rather all the energy, work and love that went into making them went to a good home instead of sitting in our stock room. Stay tuned this week to find out more about why we decided to create the sale and how the textile industry poses such a danger to the environment.